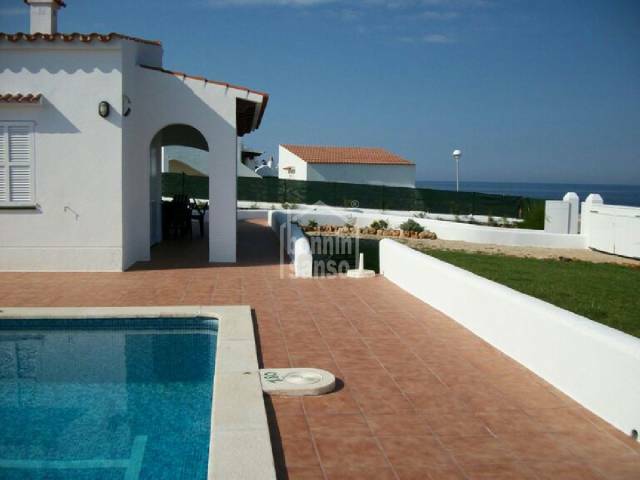 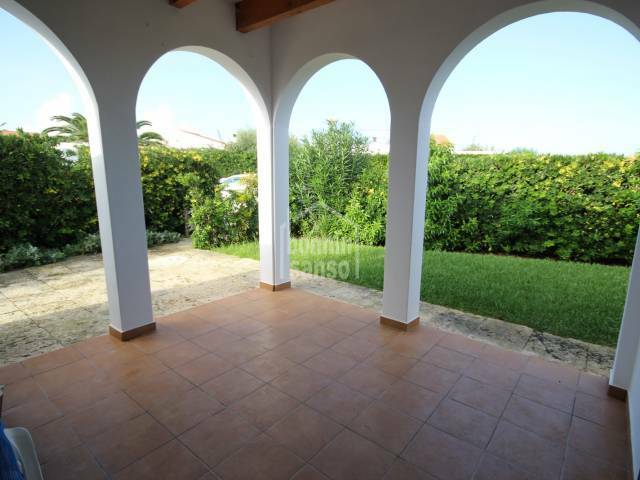 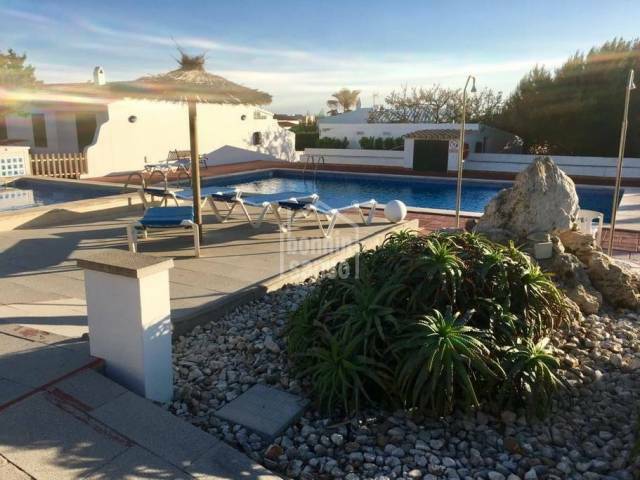 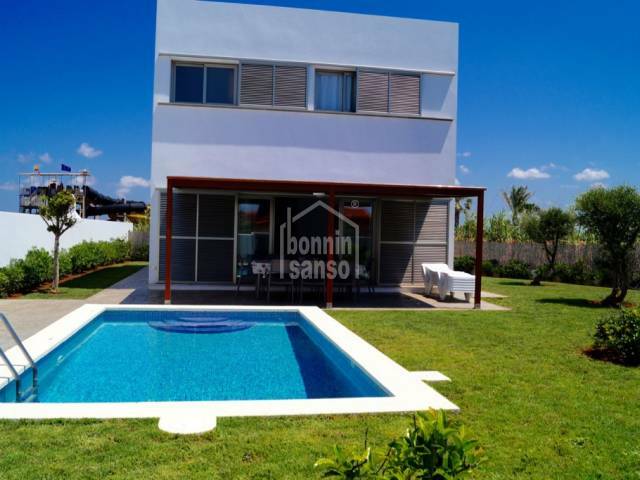 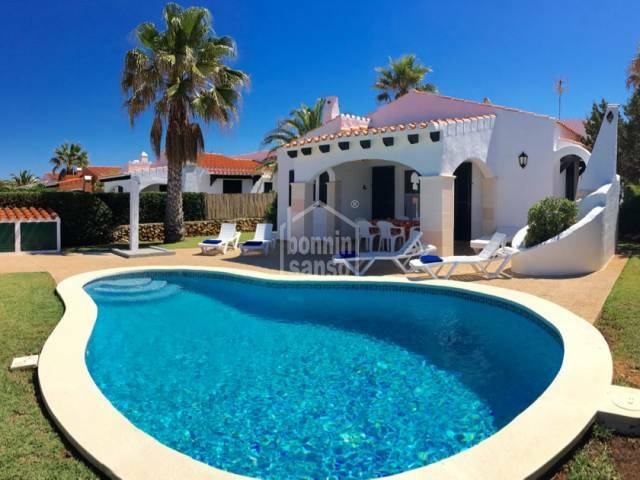 Ideal for holidays and conditioned to live all year round, this villa has a nice and private garden and communal pool. 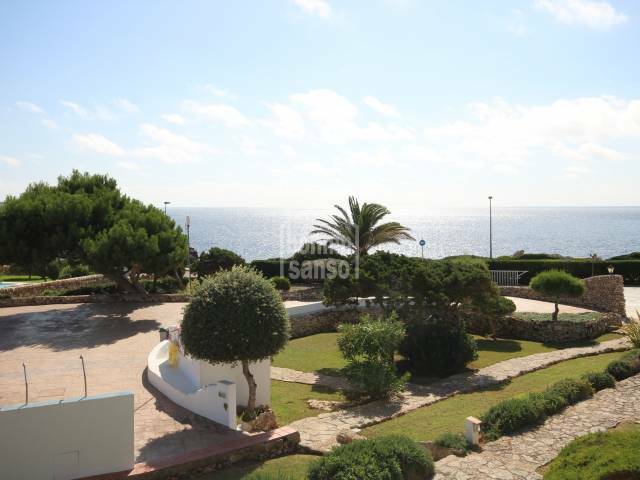 In Cap D'Artrutx, with magnificent views of the sea, is this great one bedroom apartment in a very sought after complex. 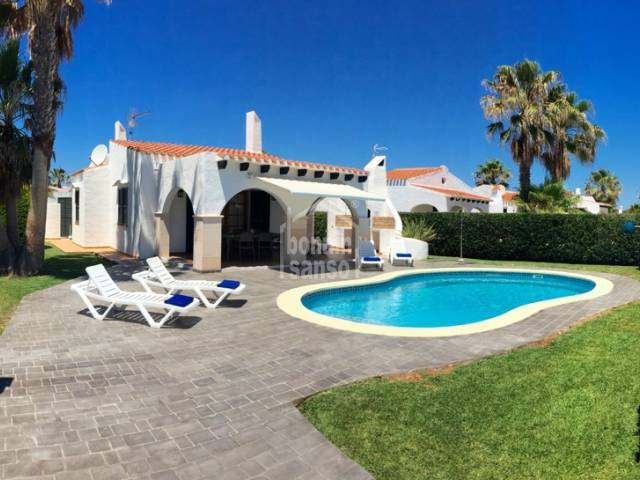 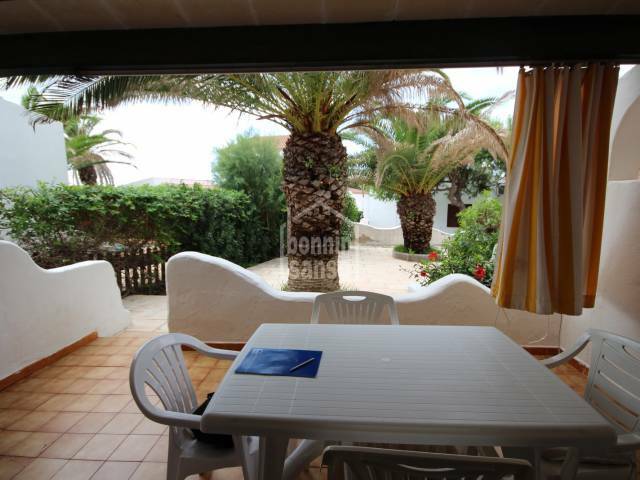 Nice detached villa in Cap d'Artrutx in a complex close to the sea. 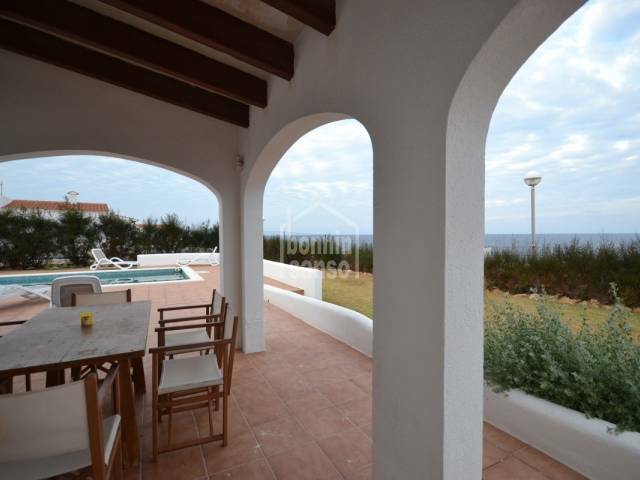 It has 5 bedrooms, 3 bathrooms, living room, 2 kitchens, 2 terraces and small patio. 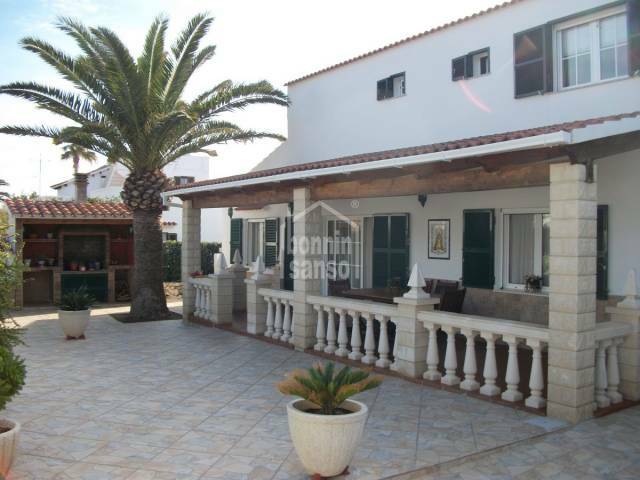 Possibility to convert into two houses. 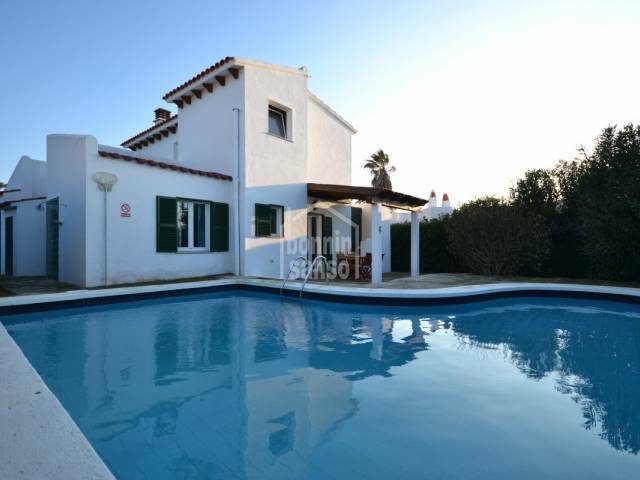 Two classic menorquian semi-detached farmhouses with 9000m² of land. 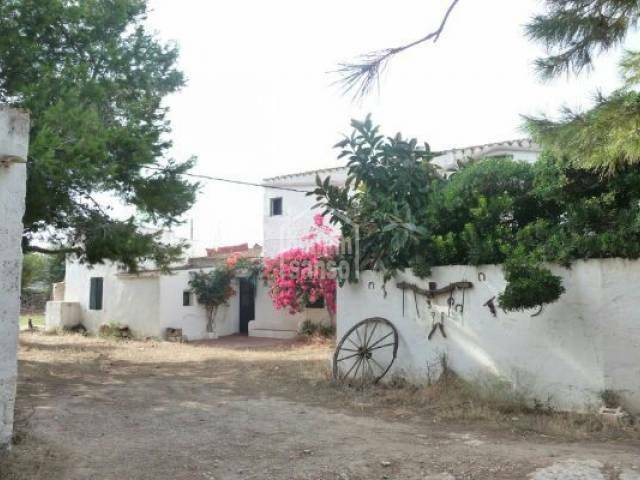 The houses and the garage, the stables and the outhouses near the farm makes the square meters built easily exceed the 800m².